The Hive is a professional community of freelancers, small businesses, charities and social enterprise, offering affordable office space and local networking in Lewes. Lewes is a fantastic, cultural, eclectic place to live and/or work. We are bang in the middle of the high street, right next door to the post office. The building is steeped in history and is amazingly original. The Hive is perfect for seminars, local networking events and is a great place to rent office space in Lewes. There is lots of affordable parking locally, short and long stay. There are excellent bus services right outside our door to Brighton, Hove and various other East Sussex towns. We are five minutes away from Lewes Train Station, which offers regular rail services to Brighton, London Victoria, Eastbourne and Hastings. Lewes town centre has a wide range of high street shopping facilities, boutiques, restaurants and bars right outside our doorstep. Lewes Castle and Museum, Anne Of Cleves House, Harvey’s Brewery, Pelham House Hotel, The White Hart, Lewes Leisure Centre, Lewes Public Library, Lewes Town Hall, Lewes Tourist Information Bureau and lots of local Art Galleries and fantastic charity shops all in this central location. 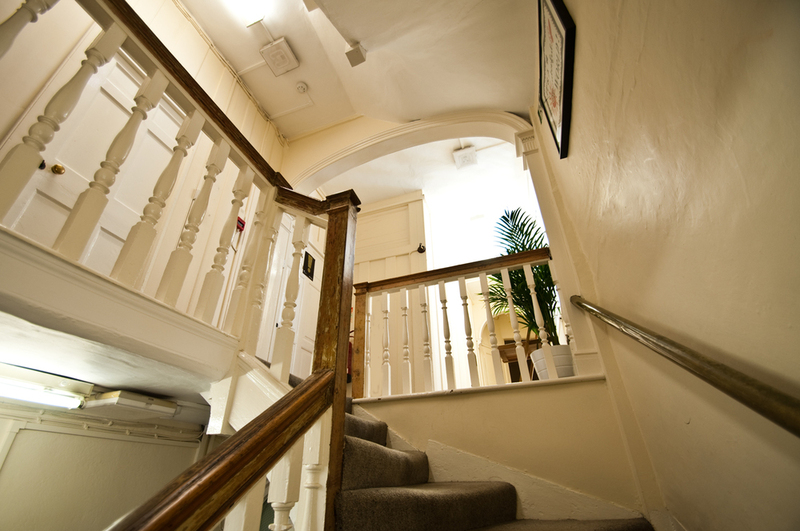 Contact The Hive for more Information about networking space, or for office space to rent in Lewes.